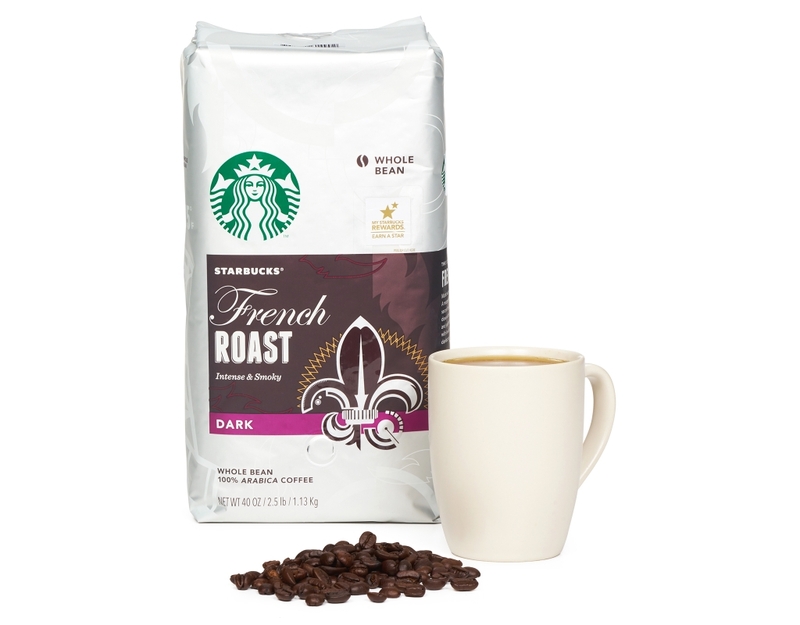 Starbucks' darkest and boldest coffee is not for the faint of heart. 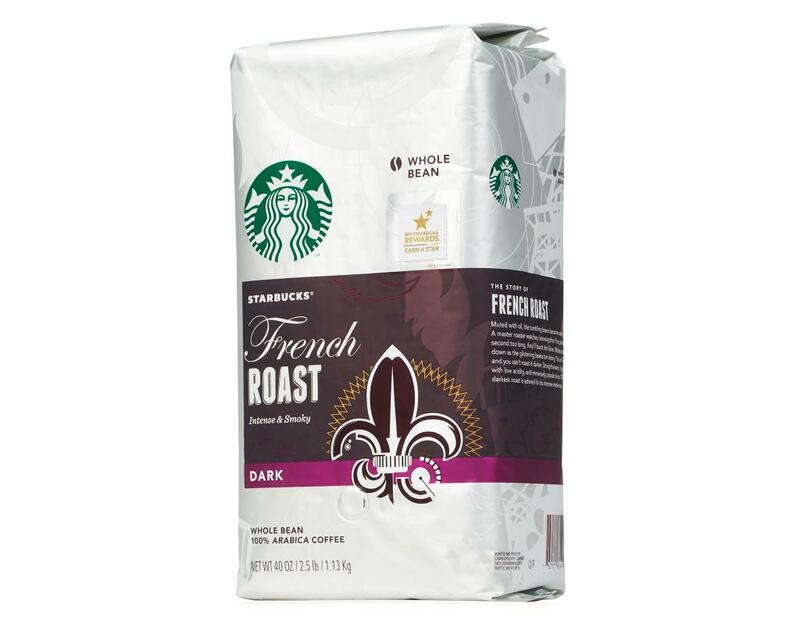 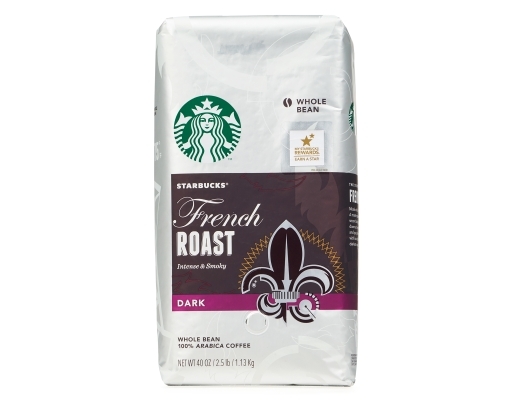 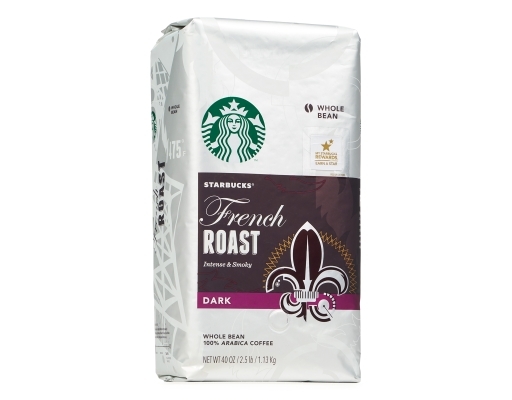 The high-quality beans that can withstand the intense heat that makes French Roast what it is are roasted to their edge. 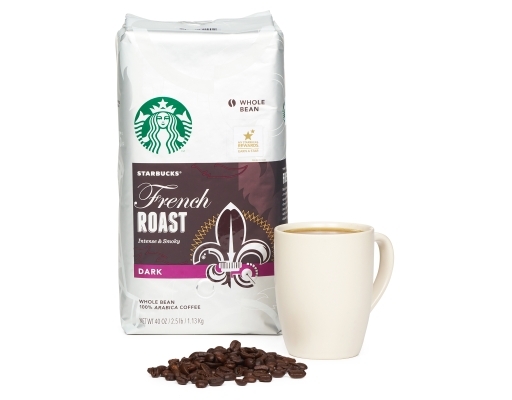 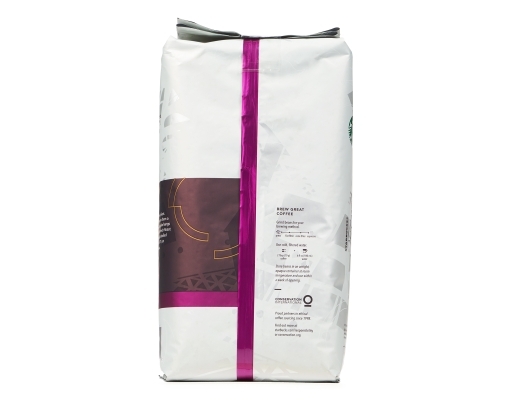 The result is a delectably smoky cup, intense and uncompromising yet light-bodied.